This is a 1970 Off-Road Dodge Charger R/C that comes to us from Jada. 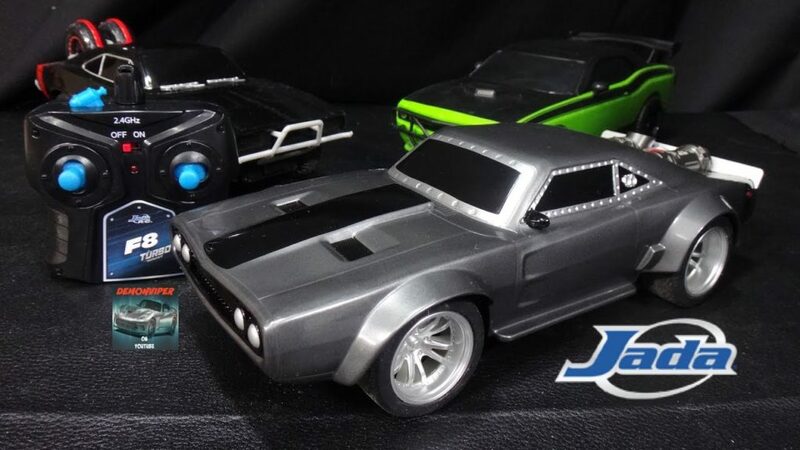 At the time of writing this review, from what we can see, there aren’t a whole lot of Fast and Furious Licensed R/C cars available, so we’re glad we were able to get our hands on this one. Jada was able to obtain the licensing to create some cars from the Fast and Furious movie “Furious 7 in 2015. These consist of both r/c and diecast cars. This one right here is a new mold as they recreated the popular 1970 Dodge Charger that was driven by Dom in Furious 7. The body of the Dodge Challenger is new as the company had to recreate the flared wells on the wheels as well as pushing out the front fenders. If you look at a picture of the car from the movie and compare it to this model, it seems spot on – Jada did a really good job at bringing this bad boy to life. Jada used a flexible type of plastic material that does a good job at absorbing bumps – with this material, you don’t have to worry about breaking the plastic over a small bump. The R/C requires a total of 4 AA batteries for the car and one 9 volt battery for the controller. Testing the car on both carpet and a paved driveway, we find that it does just as good outside as it does inside. The tires are a bit on the hard side, so you can expect some slippage, but not a whole lot. You shouldn’t take it into the grass as it won’t work that great, so you need to keep it on a smooth surface like asphalt. Also, since it’s low to the ground, you need to avoid trying to climb up over edges as the chassis will hit the ground before the wheels do. As far as responsive throttle and steering runs – it’s pretty good. 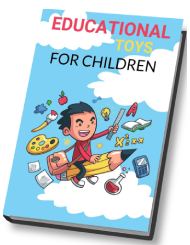 Is this toy worth it? We’d have to say yes, especially if you’re a fan of Fast and Furious. The flexible plastic body may turn you away, but don’t let it. This is very detailed and is a nice piece to play with. Quality heavy diecast metal body with highly detailed wheels and chrome accents.